The Army & Air Force Exchange Service will implement several improvements to its overseas school lunch program this year. Starting in the fall semester, the Exchange will expand menu options, bring in higher-quality food ingredients and implement a new electronic payment system. 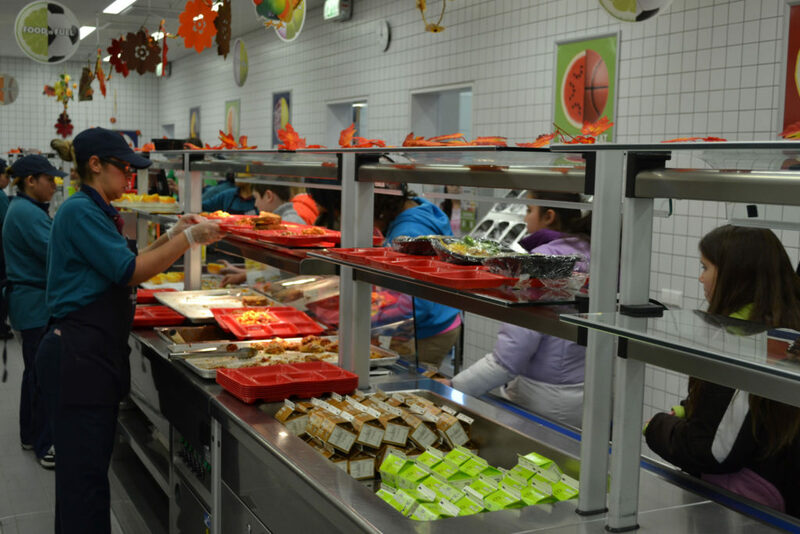 The changes come in response to requests from students and parents and will enable the Exchange to serve a wider variety of students than previously possible, said Dora Rivas, school nutrition program specialist for the Army & Air Force Exchange Service. The new payment site allows parents to deposit money to their child’s account from a centralized website that keeps up with the account balance from duty station to duty station. Parents can also access the website from the customer service desk at their local Exchange. Other changes include a greater number of vegetarian menu options and an improved food allergy tracking system that uses a centralized database to alert cafeteria workers if a child attempts to purchase something containing an allergen. Parents can go to MyPaymenyPlus.com for more information about the app. The new menu will be released soon and will be available through local schools.